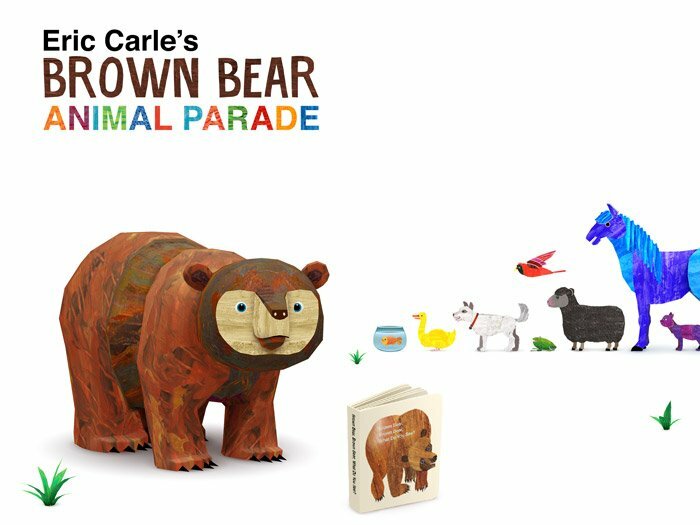 Download Eric Carle’s Brown Bear Animal Parade Now! 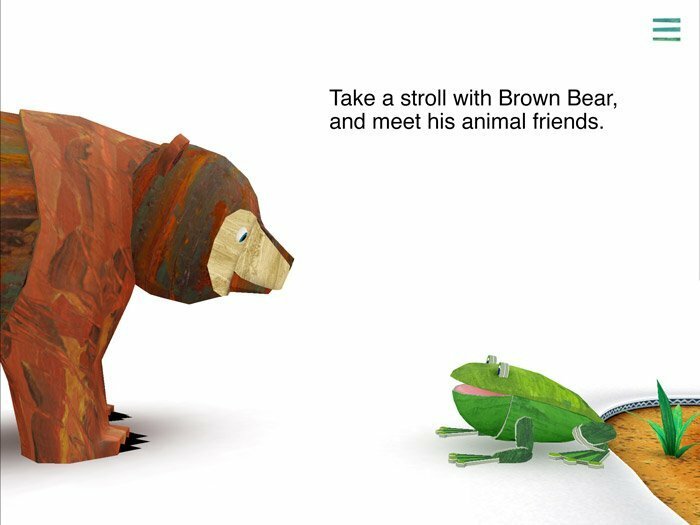 Take a stroll with Brown Bear and make a beautiful musical parade with the animals he meets. Discover hidden surprises in a magical 3D world. The more you play, the more surprises you’ll find. 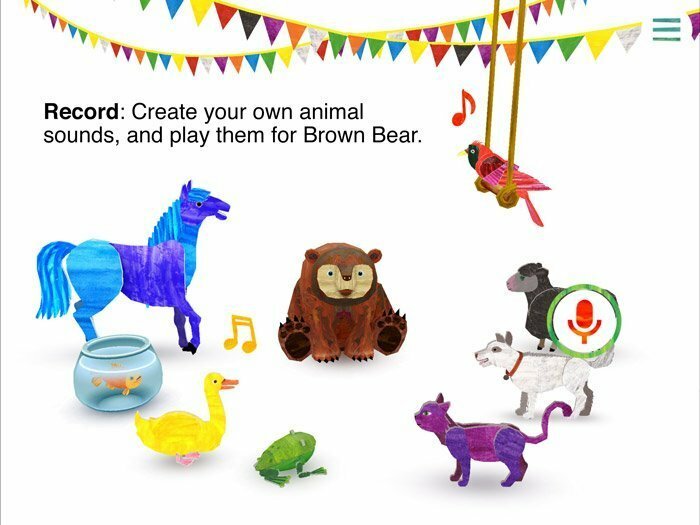 Brown Bear, Brown Bear is part of the StoryToys Jr. line and lovingly crafted by the creators of the hugely popular My Very Hungry Caterpillar. 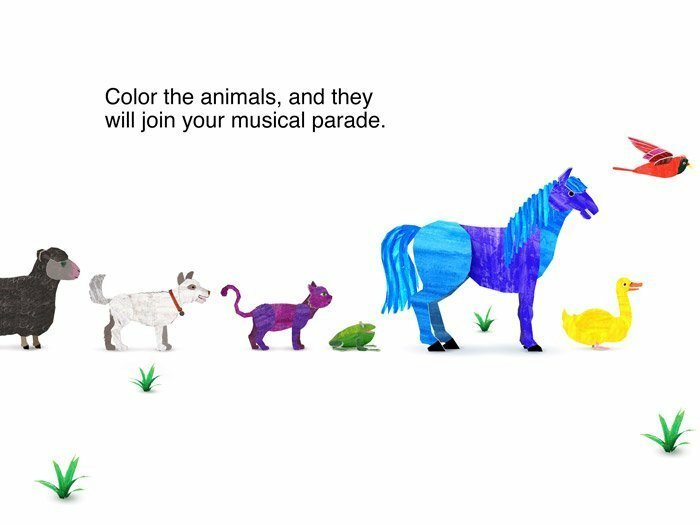 It’s a world of music and color you’ll return to again and again.